Elliot Minchella (born 28 January 1996) is an English professional rugby league player for Sheffield Eagles. His position is Loose forward. Minchella made his Super League début in 2013, scoring a try in a victory over Salford in his only appearance on the year. He made a further 5 appearances in 2014. 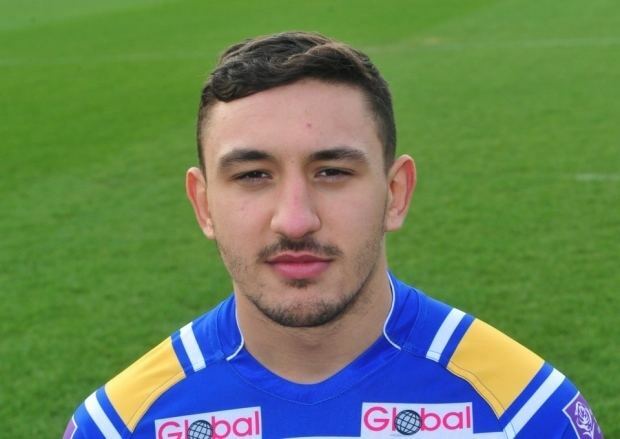 In March 2015, Minchella along with team-mate Zak Hardaker was questioned by police over the assault of a student, before being released without charge. Minchella was subsequently loaned to Championship club London Broncos for the remainder of the season.